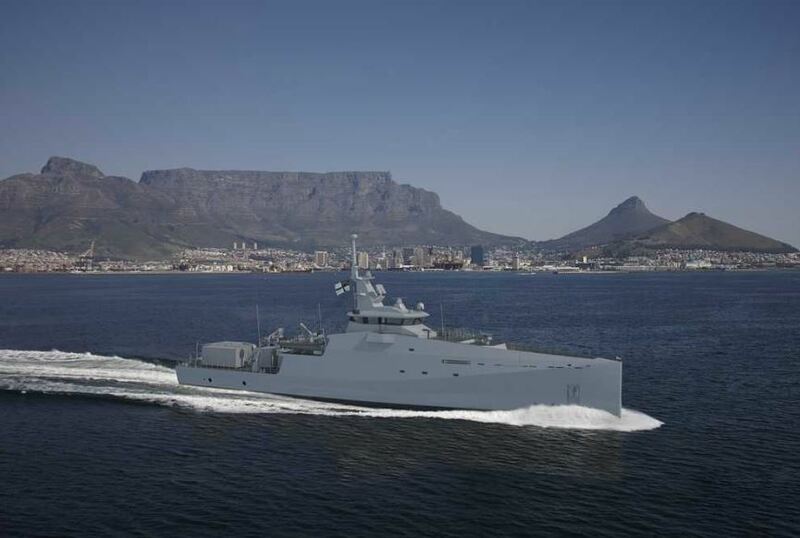 Canadian navigation system manufacturer OSI Maritime Systems (OSI) is pleased to announce the signing of a contract with Damen Shipyards Cape Town (DSCT) in support of the Project BIRO three-ship Multi-Mission Inshore Patrol Vessel (MMIPV) program for the South African Navy (SAN). Under the terms of the contract, OSI will supply and install its Integrated Navigation & Tactical System (INTS), Tactical Asset Control & Tracking (T-ACT) System, and Integrated Mission Management System. The systems will be fitted on the three patrol vessels that are being built by DSCT. «We are pleased to be working with Damen and appreciate the opportunity to be part of this important project», stated Ken Kirkpatrick, President and CEO. The systems provided by OSI will be integrated with SAN specific sensors and data link, offering an unparalleled blue-force tactical advantage allowing the Command to build, manage and participate in a Recognised Maritime Picture. SAN’s Project BIRO aim is to develop South Africa’s maritime security, ensuring that the country has the capability to respond effectively, rapidly and cost-efficiently to maritime threats including illegal trafficking and fishing. Mr. Kirkpatrick continued, «This has been a successful engagement between government and private enterprise and we are proud to be working with Damen and the South African government».